It really is hard to believe. Fifteen years ago today grunge music died, and along with it one of the most understated talents of a generation. 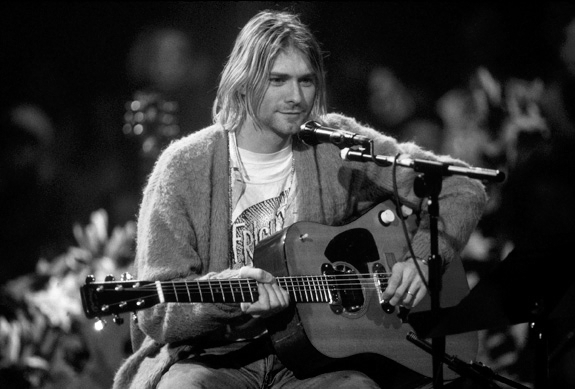 The death of Nirvana frontman Kurt Cobain paved the way for the Brit Pop movement and surging record sales from legendary bands such as Oasis. What more can be said of Cobain fifteen years later, or another fifteen years hence? What has not already been said? Despite their respective neurosis, perhaps his farsighted claim about another deceased artist was accurate. Frances Farmer may have her revenge on Seattle after all.